Cotton T-shirt. Design by Lauryn Caro, winner of the 2015 TAC T-shirt design competition. Gildan Ultra Cotton T-shirts are 100% pre-shrunk cotton. 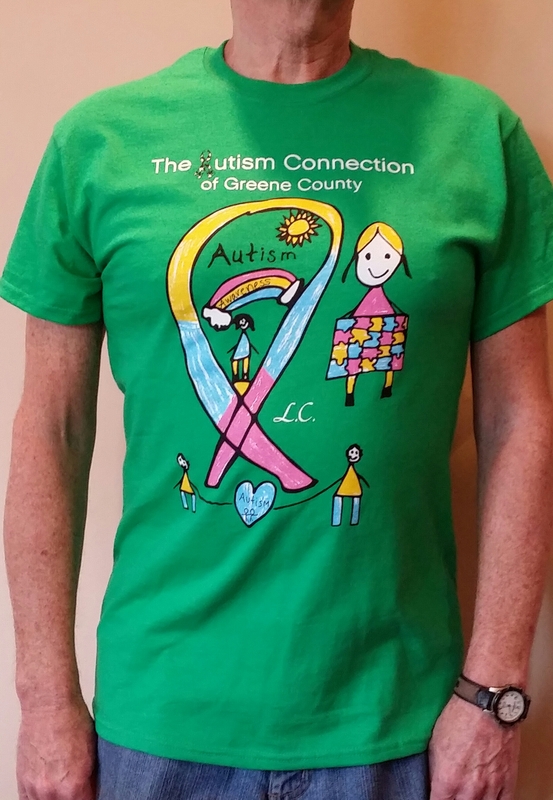 Design by Lauryn Caro, winner of the 2015 TAC T-shirt design competition.